B.E. informed. B.E. involved. B.E. an advocate for your child! 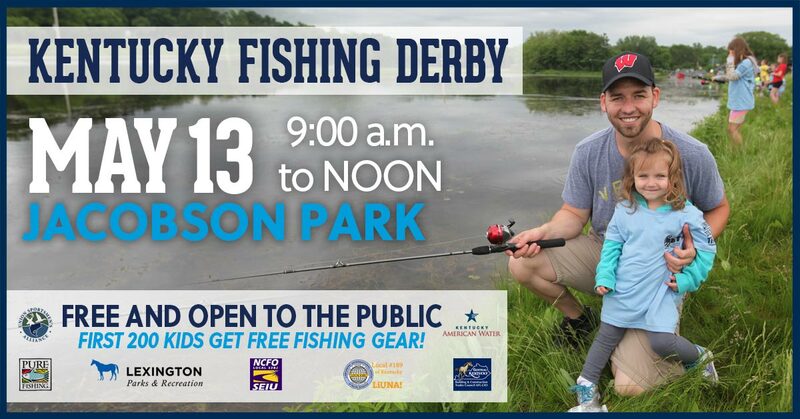 First 200 Kids get FREE fishing gear! No fishing license required for children age 15 & under. All participants must be accompanied by a parent, guardian, or chaperone.